Second album by this DER KLINKE offshoot. With Story Off, Geert Vandekerkhof chooses for the electronic side of new wave. 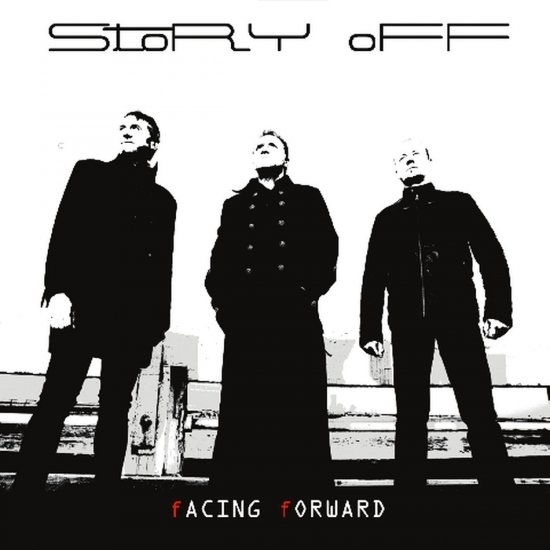 More than Der Klinke, where guitars and gothrock/postpunk dictate the musical line, Story Off is full fletched electronic darkwave, firmly rooted in the Belgian scene taking its influences from such masters as The Neon Judgement, A Split Second, The Klinik or Front 242. Dark synthpop with haunting melodies and lyrics that cut through flesh.